JEFFERSON CITY, Mo. – Gov. Jay Nixon today announced that he has requested that the U.S. Department of Justice conduct an independent investigation of the fatal shooting of Michael Brown by police in Ferguson, Mo. on Saturday. “This morning, I notified St. Louis County Executive Charlie Dooley that I would be making a formal request to the U.S. Department of Justice to conduct an independent investigation into the fatal shooting in Ferguson this past Saturday,” Gov. Nixon said. LESLIE, Mo. - On Saturday, August 2, Deputies responded to a residence in the 3000 block of Spring Creek Road outside of Leslie, Mo. in reference to a domestic assult. 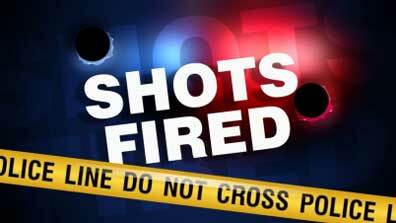 According to witnesses, a father and son had been arguing over family issues at a relatives. Witnesses stated that at one point in the argument the father produced a handgun making threats at which time the son ran into the house. VILLA RIDGE, Mo. 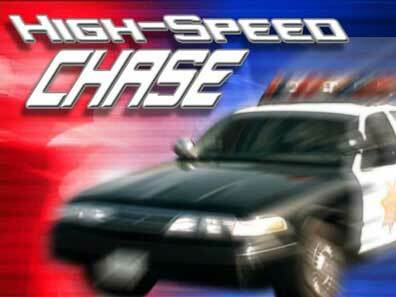 - Friday night at approximately 10:00 PM, a Franklin County deputy was parked at the stop light at Hwy 47 and 50 in Union when he witnessed a vehicle run the stop light at a high rate of speed. Franklin County Sheriff Gary Toelke wait that the deputy attempted to stop the vehicle but they continued to the Union Ambulance building. 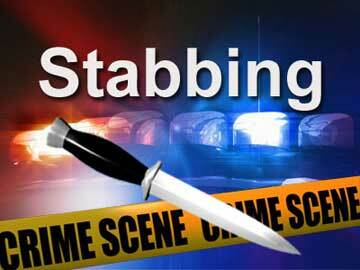 Upon approaching the vehicle it was determined that the driver had been stabbed and was seeking medical attention. The victim told police that he had been visiting a residence in Villa Ridge when he was stabbed by a subject later identified as Isaiah Burr. UNION, Mo. - The Union Police Department has released a report stating charges have been issued on Thomas A. Wright, 33, of Union, MO, for 2nd degree burglary. On July 9, police responded to a burglary that had occurred between June 27 and July 9 on Spring Drive in Union, MO. 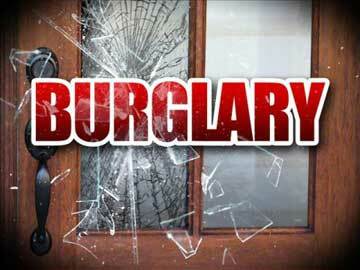 Several items were stolen from the residence including TVs, electronics, some cash, jewelry, and a cashier’s check. The front door of the residence was also heavily damaged. ROBERTSIVLLE, Mo. -Franklin County Prosecutor, Bob Parks, issued charges today against Robert Bean of Lonedell in relation to yesterday's high-speed pursuit. Bean has been charged with assaulting a law enforcement officer, armed criminal action, resisting arrest and DWI. His bond has been set at $40,000.00 cash only. Wed. July 2 at 8:55 p.m. - This morning Franklin County Sheriff Gary Toelke said that Tuesday afternoon at approximately 2 p.m., a Franklin County Deputy was traveling west on Hwy O near St. Mary’s Road Intersection. GRAY SUMMIT, Mo. 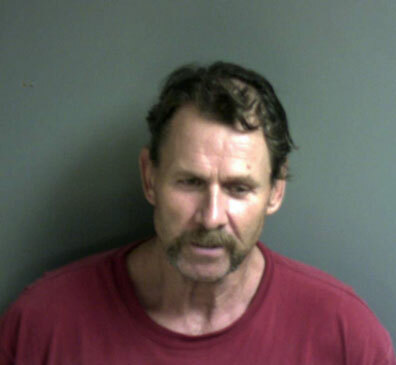 - The Franklin County Sheriff's office released the following information earlier today. 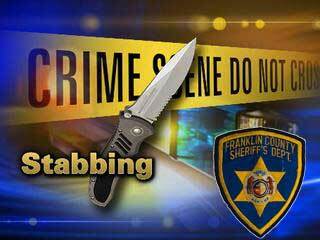 On June 30 at approximately 11:04 p.m., deputies responded to a residence on Hammer Drive in Gray Summit in reference to a stabbing. WASHINGTON, Mo. 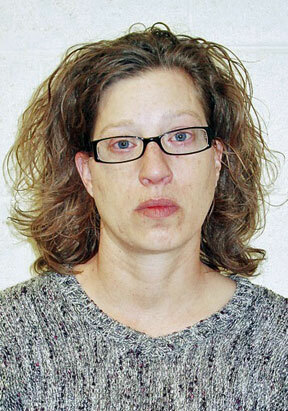 - This morning QNN spoke with Washington Police Chief Kenneth Hahn after Tiffany Femmer, 34, of New Haven, Mo. was arrested on Monday for embezzlement after being indicted by a grand jury. Chief Hahn said Femmer has officially been charged with three felony counts of stealing over the course of four years (2010 to March of this year) from SK Contractors where she had been employed in their accounting department. VILLA RIDGE, Mo. 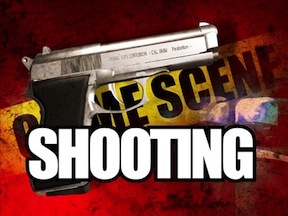 - Early Sunday morning, at approximately 3:50 AM, Franklin County Sheriff Gary Toelke said that deputies responded to the 100 block of Arberview in Villa Ridge for a report of an assault involving a firearm. After arriving on the scene Franklin County deputies learned that the victim was visiting a female friend of the suspect at his residence. At one point an argument began between the suspect and victim when he then asked the victim to leave however, the victim remained with the female friend of the suspect. 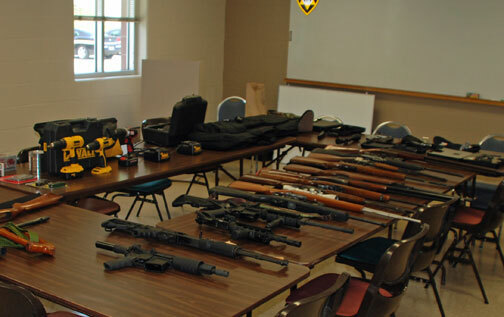 Pictured are items that have been recovered by investigators up to this point. FRANKLIN COUNTY, Mo. 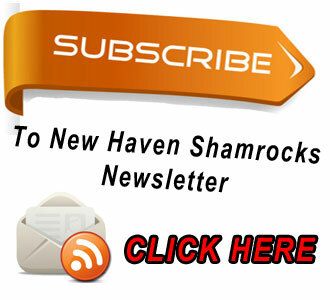 -On May 18 the third subject charged in the Elmont Burglary was taken in to custody by St. Louis City Police. St. Louis Police were notified by Franklin County Sheriff’s Deputies that the individual was wanted and living in the St. Louis area. St. Louis Police began watching the residence and observed the subject on the 18th. During the arrest attempt the subject fled out the back door of the residence but was taken in to custody. He is identified as Dale Poirrier a white male, age 33 from Jefferson Street in St. Louis. A photo of Poirrier is not available at this time through our Office.